Ever since FH Steinbart Co. opened in 1918 – this local and national staple has educated and inspired homebrewers and brewmasters here in Portland and across the world. In honor of such an occasion, Widmer collaborated with FH Steinbart’s to brew thier 100th Anniversary ale, a Bavarian yeast bock – Steinbock to cheers to another 100 years! 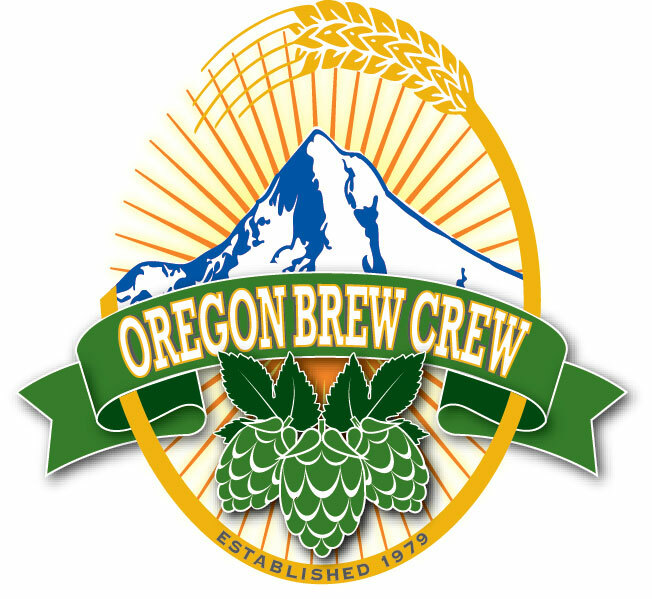 Please Join Widmer and Oregon Brew Crew in honoring F.H. Steinbart on Wednesday June 20th for celebration like no other. Sip on this malty, toasty and clean finishing bock and cheers with everyone who knows and loves this Portland institution. Widmer will be providing one free keg of beer. In addition, there will be promo pricing on all other beers served at the venue. OBC is providing a large cake as well as honoring FHS with a Centennial Bung Award.